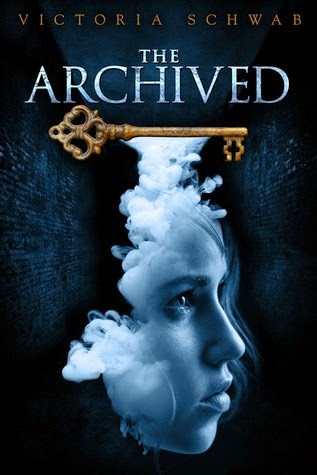 I have mentioned my love for The Archived duology by Victoria Schwab several times on this blog. You can find my review for The Archived here and its sequel The Unbound here. Victoria Schwab wrote a short story set about 4 hours after the end of the Unbound and posted it on her blog. You can find it here. If you love the Archived duology as much as I do and haven't yet stumbled onto this little gem yet, I highly encourage you to. It just makes you wish for a third volume even more!